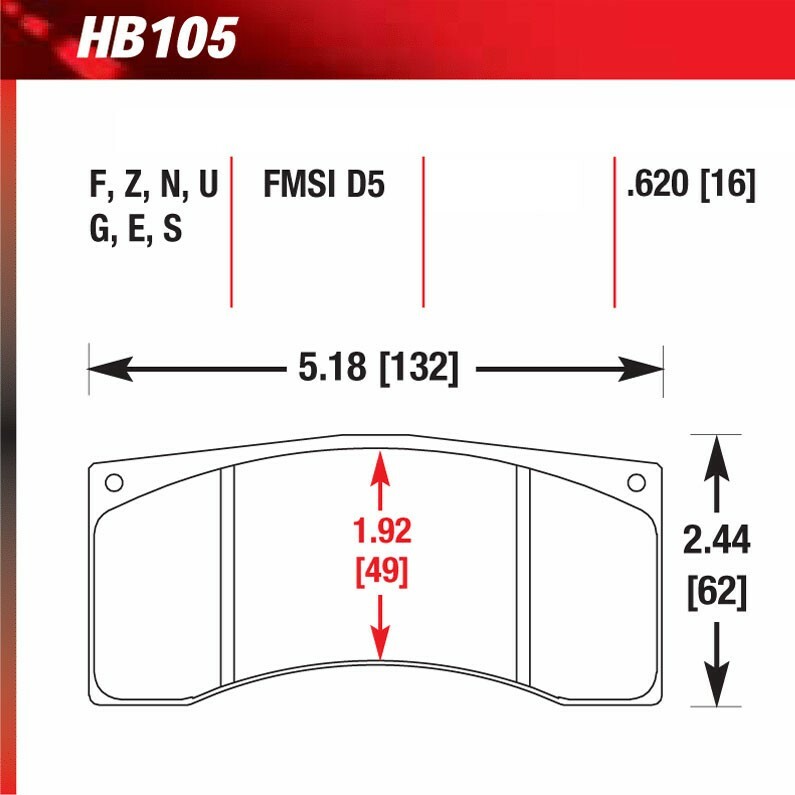 Hawk DTC-60 Pad for BType Caliper. High torque with less initial bite than DTC 70. Recommended for use with DTC-70 when split friction between front and rear axle is desired.